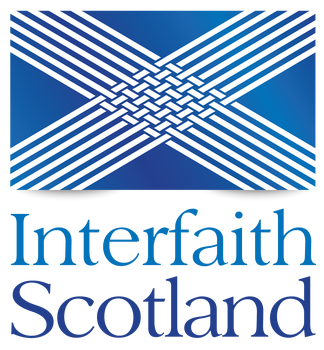 The group provides an interfaith network for representatives of the different faiths in West Lothian to get together, share ideas and experiences and discuss issues of common concern. The Group is also one of the Community Planning Partnership’s (CPP) equality forums, providing a mechanism for the council and partners to engage on religion and belief based equality issues to inform policy and service development. The equality forums allow the CPP to gain an understanding of diverse communities to ensure services better meet the needs of our local community. 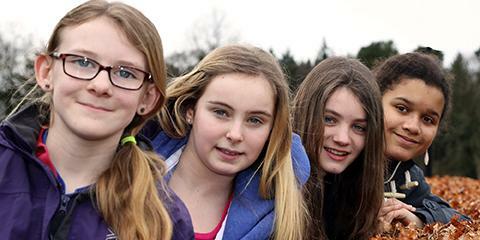 If you live in the West Lothian area and are interested in joining the Faith Group to represent a particular faith, or if you would like more information on the group, please get in touch. The group has developed a Faith Handbook, highlighting the needs and influences of different faith traditions for local employers, members of the community and those delivering services locally, in order to create a deeper sense of understanding and enhanced engagement with faith groups in West Lothian. Subjects covered in the handbook include food, fasting and customs around death. There is a large mailing list for the group, including representatives from places of worship and some community faith representatives from across West Lothian. Information of interest is regularly circulated via the mailing list. The group meets quarterly in different places of worship across West Lothian. The meetings are chaired by a member of the group and the group is supported by the Community Planning Development Officer from West Lothian Council. Officers from the council and partner agencies often attend meetings to share relevant information, for example Police Scotland recently attended to discuss Hate Crime.